Hollisteristic.com - Don't be mistaken, men also need to pay attention to the health of their faces. Indeed, the stereotype, men are more likely to not care about facial care. Even so, a clean and well-maintained face will certainly make your appearance even more okay. 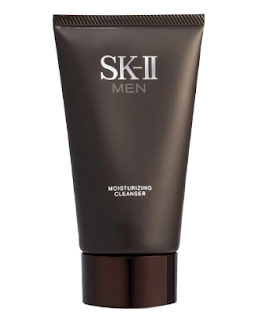 Compared to women, men have thicker skin so they are less sensitive to the content of moisturizers or facial cleansers. But that doesn't mean you can clean your face carelessly. Customize washing face soap with your skin type! Usually, men don't bother to clean their faces, so they turn to ordinary bar soap to wash their faces. Even though bar soap can make the skin drier, you know. 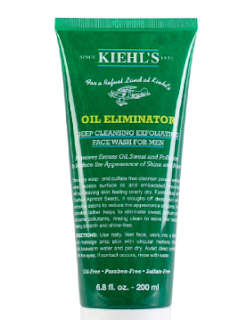 Try facial cleansers that contain moisturizers with glycerin, vitamin E and jojoba oil as a solution. For those of you who have oily skin, you can use a soap containing glycolic acid, salicylic acid, or benzoyl peroxide. In addition to having antibacterial properties, these three ingredients help to shed dead skin cells so that they can clear deeper pores. 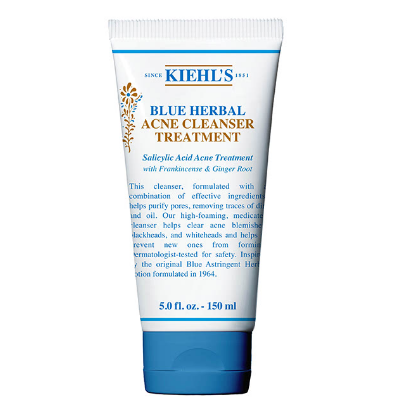 Clean your face every day with an anti-acne facial cleanser to kill acne cells and suppress skin inflammation. Avoid face soap with harsh ingredients that can worsen inflammation. 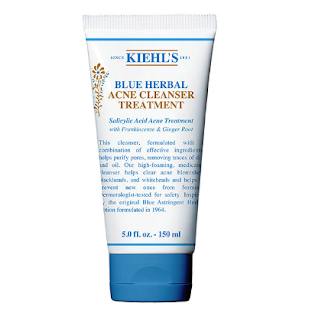 Choose products to get rid of zits that usually contain acne care or contain salicylic acid. 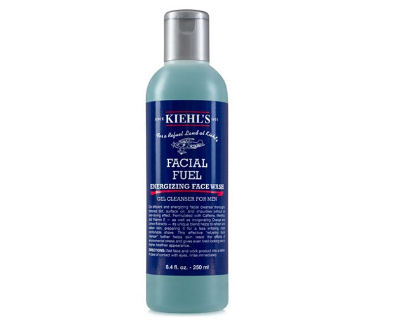 Owners of sensitive skin should be more careful when choosing facial cleansing products. This is because facial cleansers usually contain ingredients such as surfactants, preservatives and perfumes. These ingredients can cause irritation and inflammation of the skin. When washing your face, avoid rubbing roughly and choose soft textured soap so the skin does not blister. 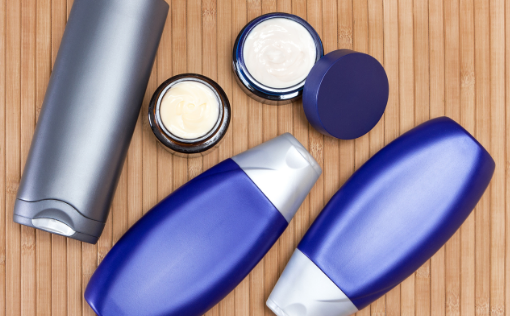 Also, try choosing facial care products that do not contain detergent or sodium lauryl sulfate (SLS). This material can produce foam, but results in dry skin. Prioritize using facial cleansers containing soybean oil or petrolatum, glycerin, and ceramide to maintain facial skin moisture.